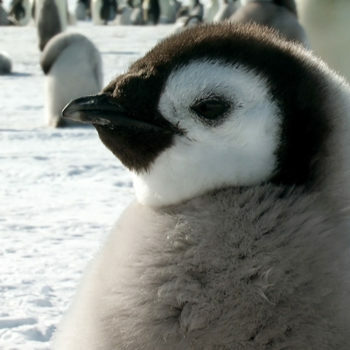 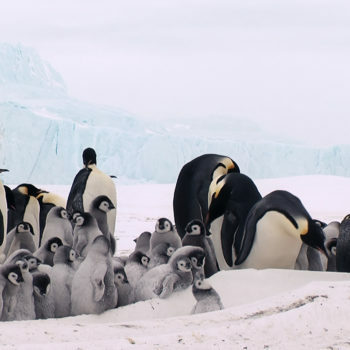 This family friendly film was shot on location in Antarctica, the southernmost region on the planet. 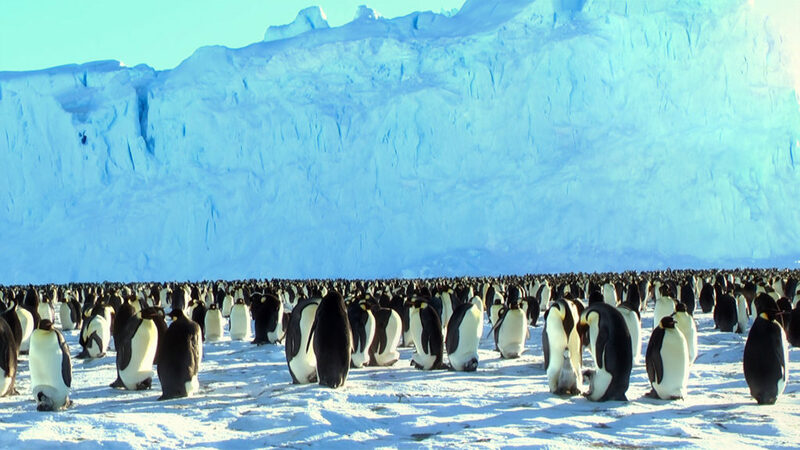 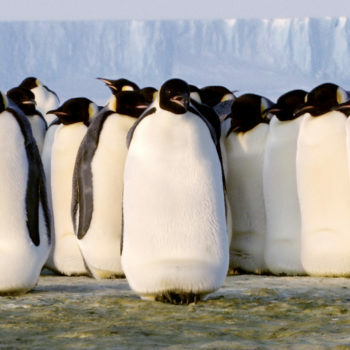 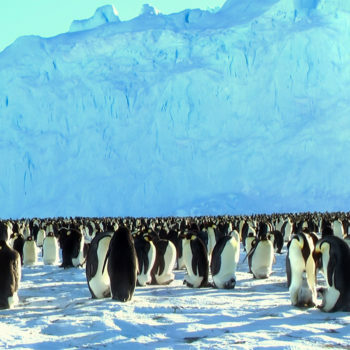 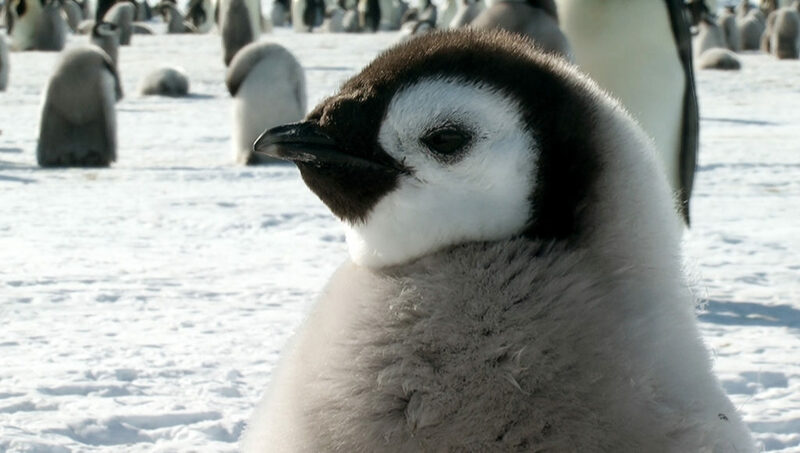 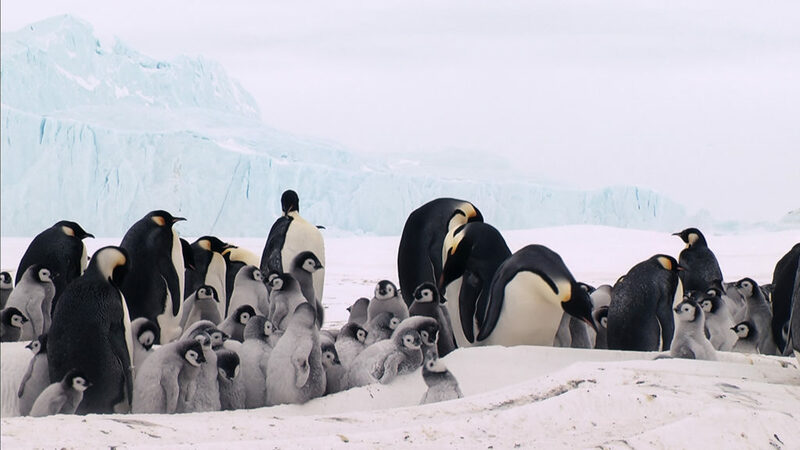 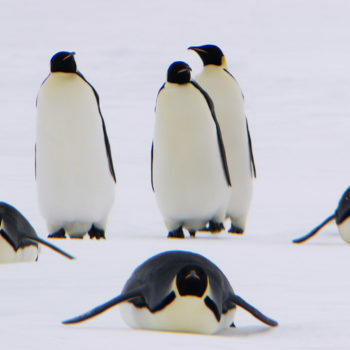 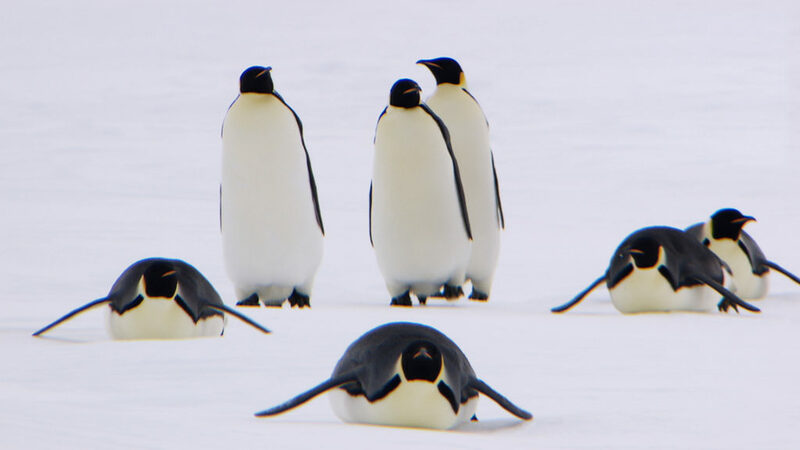 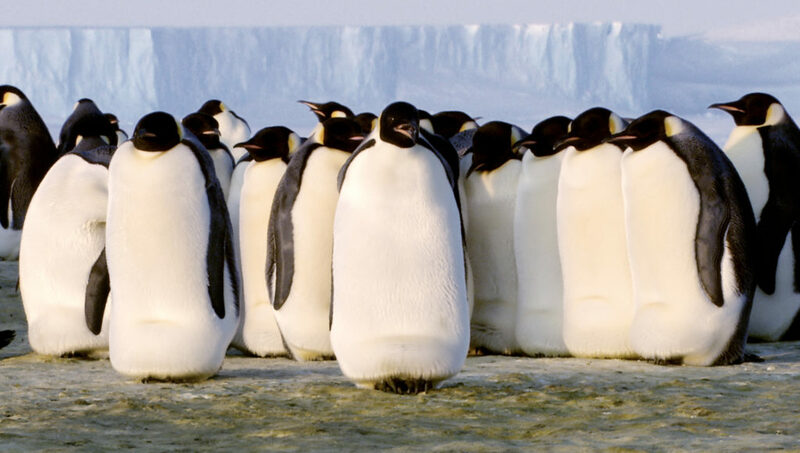 The story follows a colony of Emperor Penguins as they emerge from the sea and begin their long march sixty miles inland during the cold winter. 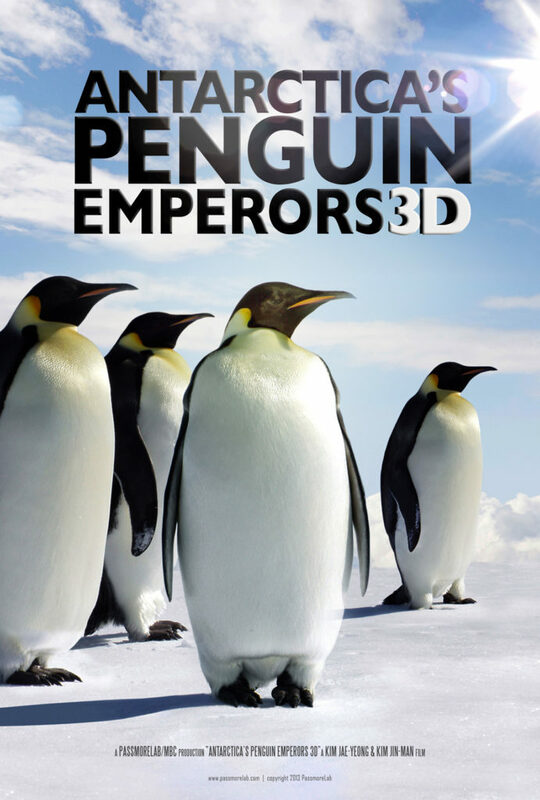 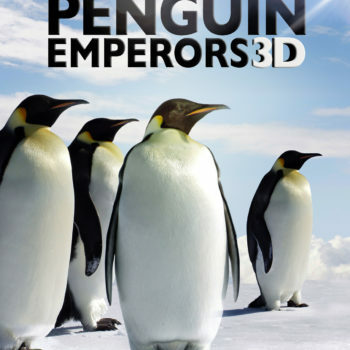 Presented in stunning 3D, this true-life tale will warm the hearts of audiences as they witness the hardships and sacrifices of these curious creatures in their fascinating triumph over the elements.